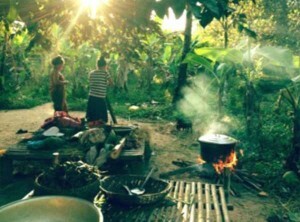 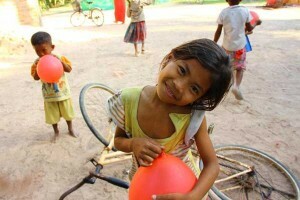 The purpose of Growing Cambodia is the relief of poverty and disadvantage in rural Cambodian communities by encouraging a better and more sustainable quality of life through education and the enhancement of health and well-being. 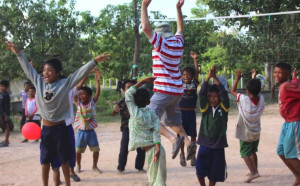 We believe education is crucial in empowering the current generation to improve their standard of living as it helps individuals make more informed choices about their future. 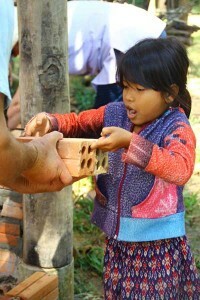 Many students miss out on a proper education because they are required to work to support their families and/or their families simply cannot afford the cost of education. 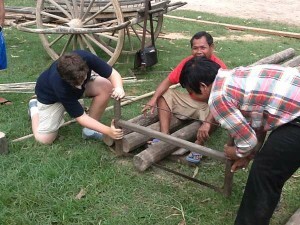 Learning to speak and read English creates more employment opportunities for students in the growing tourism and business industries. 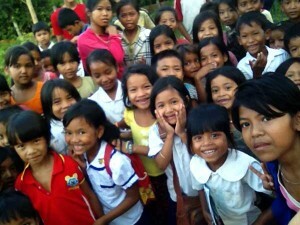 Growing Cambodia now supports four Non Government Organisation (NGO) schools where English is being taught, the original schools being located at Kok Beng and Oroluos villages. 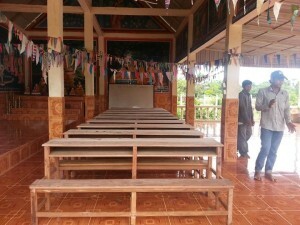 The third school at Beng village, also near Siem Reap, officially opened on 6 June 2016. 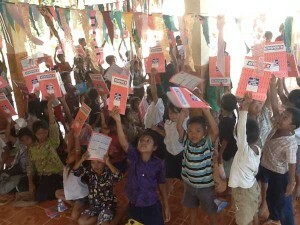 Over seven hundred students now attend the free English lessons conducted by local Cambodian teachers and volunteers. 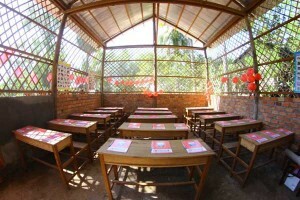 The curriculum is being expanded to include the use of computers, art classes and health and well-being lessons. 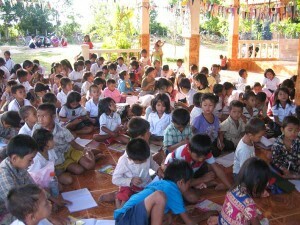 In December 2014 a partnership was entered into between the Ministry of Education, the primary and secondary schools at Koy Meng in the Banteay Meanchey Province and Growing Cambodia Inc. Our organisation contributes funds to help improve the quality of education through the provision of art materials, stationery, pens, library books, computers and other teaching aids. 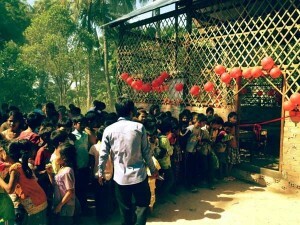 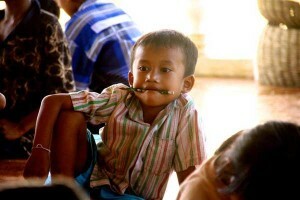 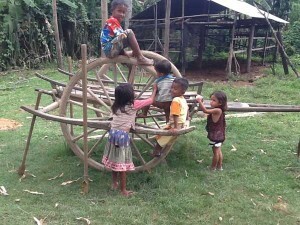 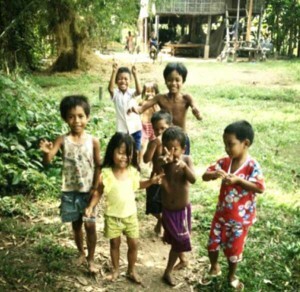 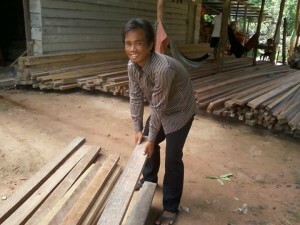 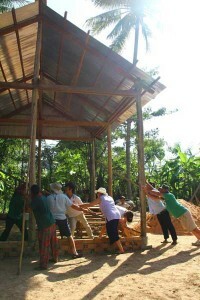 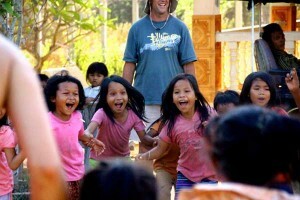 Growing Cambodia currently provides increased educational opportunities for over 1200 students. 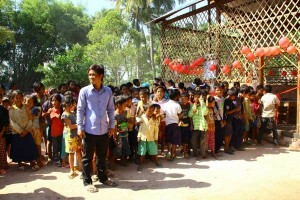 We also provide poorer students the opportunity to attend primary and secondary schools through a sponsorship program – such students would otherwise miss out on the basic human right of an education. 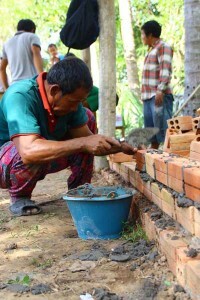 Growing Cambodia also financially supports students whom otherwise may miss out on the opportunity to attend and complete a university course.